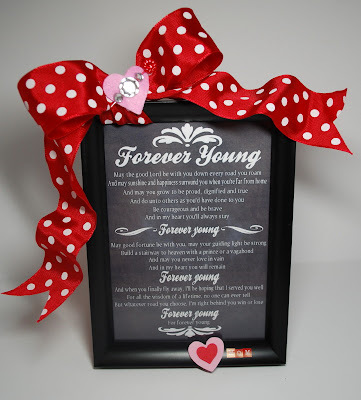 Personalized wedding gifts are a great way to make a lasting impression with a wedding couple to show just how much you care for them and support their exchanging of matrimonial vows. With so many weddings taken place throughout the year the wedding gift market is a huge mass of merchandising power that is overwhelmed with a variety of wedding gift options that can be purchased. In order to stand out from the crowd, the option of buying a personalized wedding gift provides the ability to set yourself apart from your peers in the eyes of the bride and groom. What makes personalized wedding gifts so special? It's actually quite simple when you think about it. Anytime something is personalized it shows that you have taken the extra time and attention needed to pick out that extra special gift that appeals to the wedding couple's preferred taste. These types of gifts, whether they are from a close friend, distant relative, work associate or immediate family member, always make an outstanding choice for anyone that goes that extra mile to please the respective recipients. 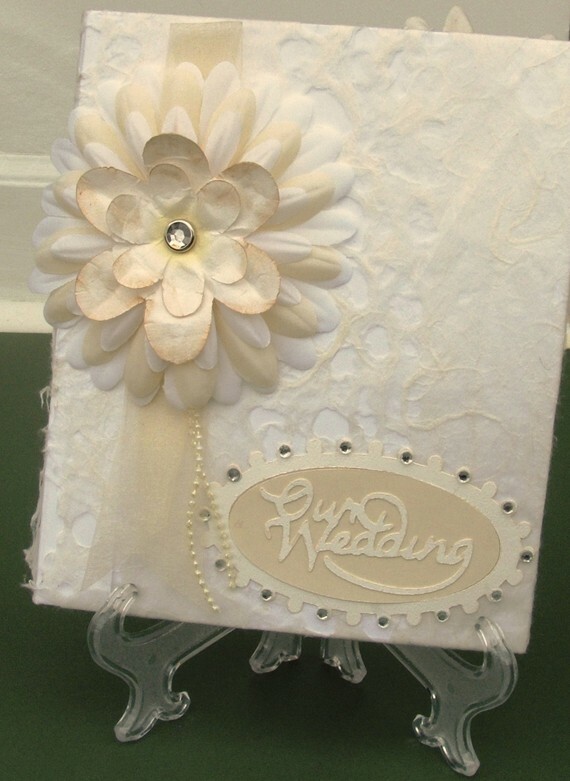 Examples of wedding gifts that can be personalized include handmade scrapbooks filled with photos of the bride and groom that are obtained from the lucky parents. Another fantastic gift idea is a heartfelt poem or that special song in a frame that is adorned with the name of the bride and groom as well as the wedding date. Other personalized gifts can include candles, Champaign flutes and all kind of glassworks. Many people think that finding a personalized wedding gift can be difficult but the truth is it becomes easier based on how well you know the bride and groom. Understanding their likes and dislikes along with their individual preferences is essential to being able to purchase the right personalized gift. With the wedding gift market filled with your standard wedding gifts such as cakes, chocolates, bridle baskets, flowers, watches, vases and candies the idea of personalizing these wedding gifts makes it more special for the couple on the receiving end. If you truly want to make your gift special to people that you care about and cherish then spend the extra time needed to seek out an appropriate personalized wedding gift. You will be amazed at how good you feel and the bride and groom will appreciate the sensitivity you show them with this once in a lifetime opportunity of presenting a personalized gift to celebrate their exchanging of vows on their wedding day.